Preview and order a copy of the book on Blurb. 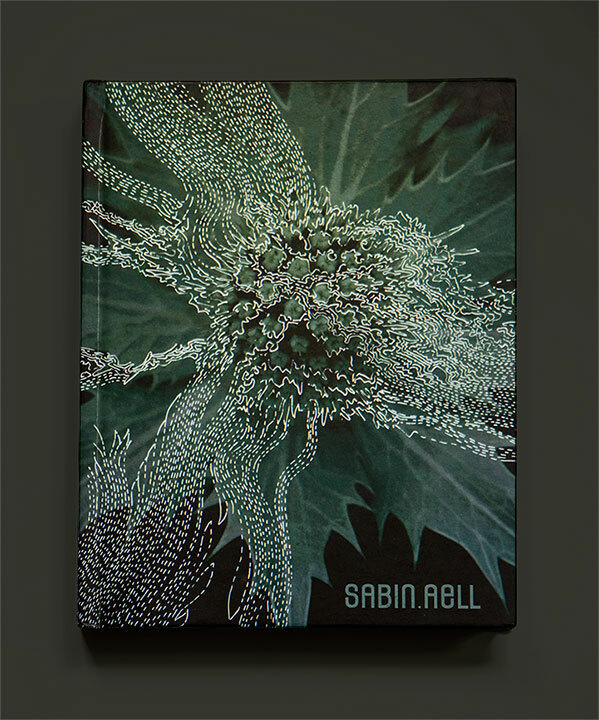 This book documents a new body of work of Denver artist Sabin Aell. Aell layered translucent polyethylene film into resin which included pigment prints.The layers of resin create a subtle three dimensional-reality and reveal themselves as highly detailed work which becomes more obvious the closer you look. This work examines the relationship to uncertainty. It is the place where creative tension and ideas originate. To keep them in a liquid state is the secret. Ideas and thoughts need to challenge and bump into each other. They desire chaos, movement, morphing and reconnecting. Up to fifteen layers of resin encase Aell’s journey through soft unfolding romances. 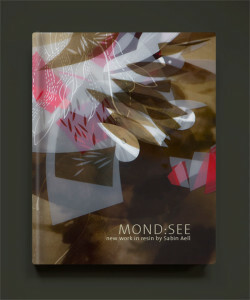 This book documents MOND:SEE by artist Sabin Aell. For this work Aell layered translucent polyethylene film into resin which included pigment prints with shadows of floral arrangements. Most pieces end up with at least 10 layers of resin on top of each other. The layers of resin create a subtle three dimensional-reality and is very time consuming to produce. Born and educated in Austria her resume includes international exhibits in Berlin, London, Seoul, Adelaide, Stockholm and Vienna. Her media as an artist ranges from photography to mixed media to film. After living 8 years in Vienna and 8 years in Frankfurt, Sabin moved to Denver in 2006. 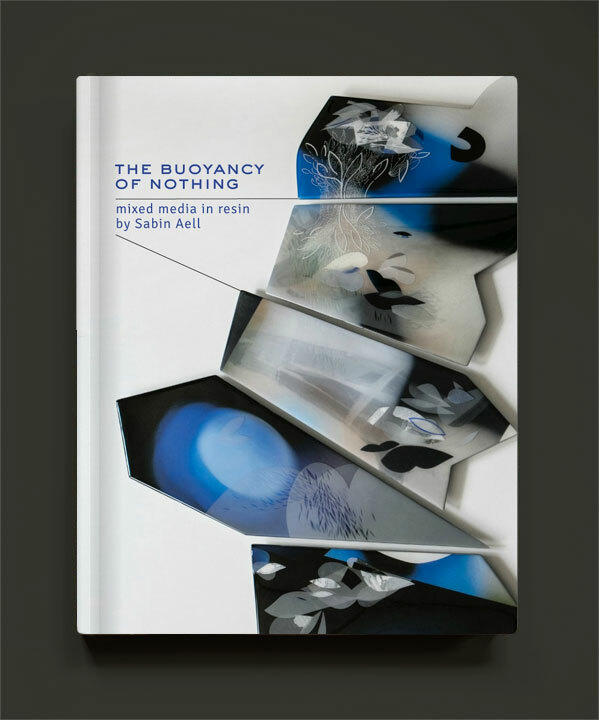 Sabin Aell’s work mirrors our desire to get closer to the edges and explore uncertainties. 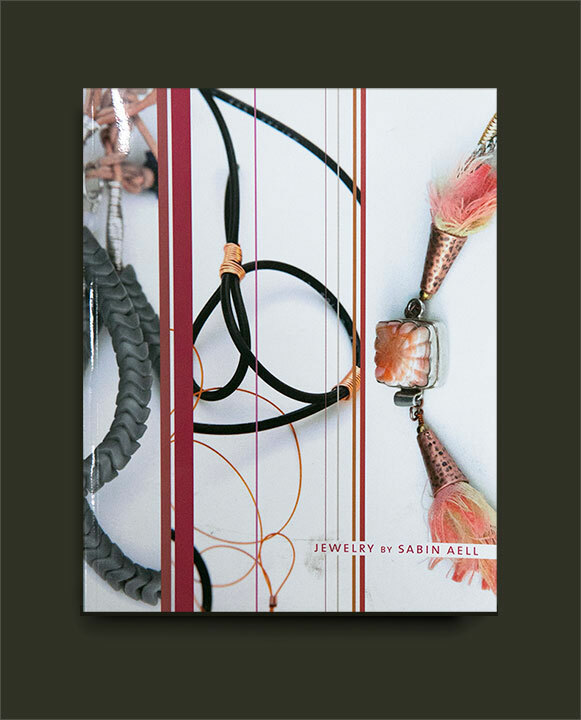 She finds herself in Friedrich Nietzsche’s quote: “One must have a chaos inside oneself to give birth to a dancing star.” This book gives an overview about Sabin Aell’s diverse body of work.